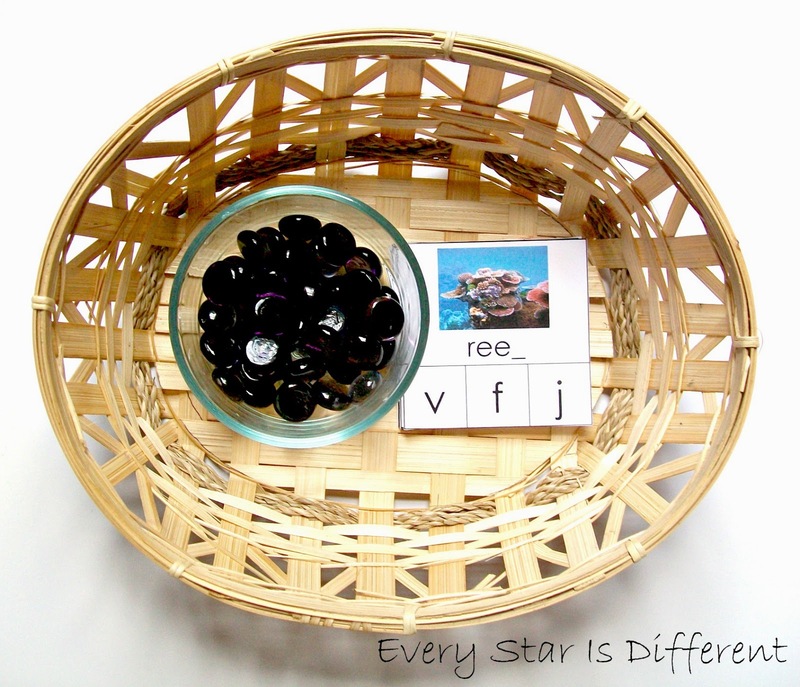 The kiddos will use the glass beads as markers when selecting the missing ending consonant. Source: I created this printable as part of the Mermaid Unit Language Printable Pack 1. For your free copy, click on the link at the end of the post. 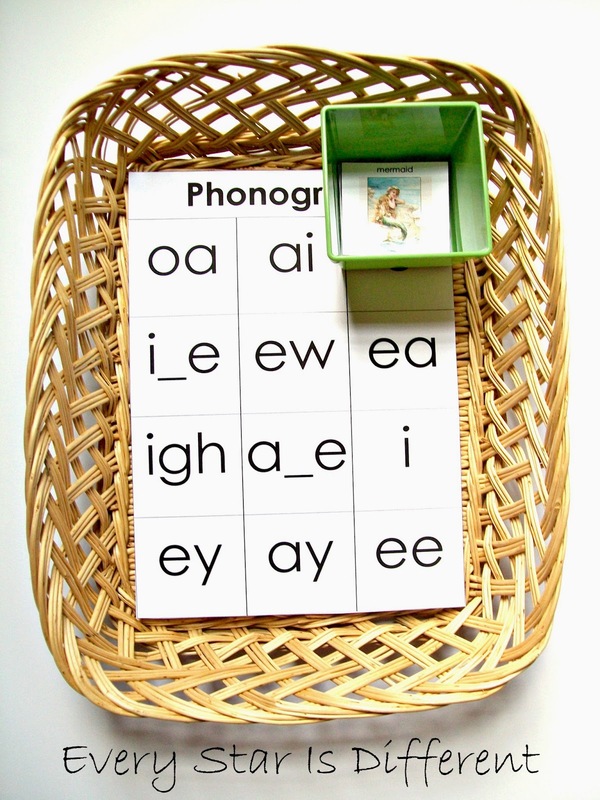 After reviewing the phonograms used in this activity, the kiddos will place the picture cards over the matching phonogram square. Words are printed on each of the picture cards as a control. Last week I was thrilled to find letter beads at our local dollar store. I couldn't resist using them as part of this unit. The kiddos will spell words with the beads provided, stringing them as they spell. We also continue to work on cursive letters using our sand tray. 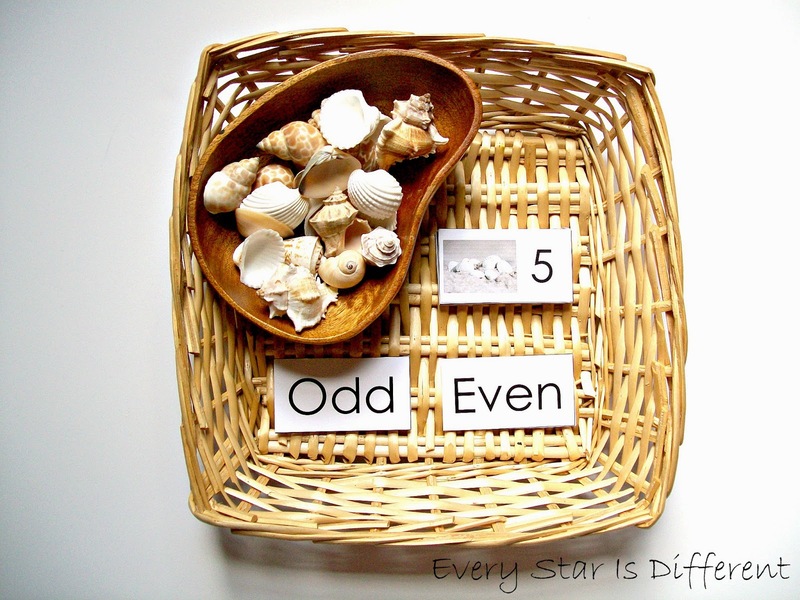 After playing with the shells for a bit (because they always do), the kiddos will use the shells as counters to determine which numbers are odd and even, placing under the correct label. 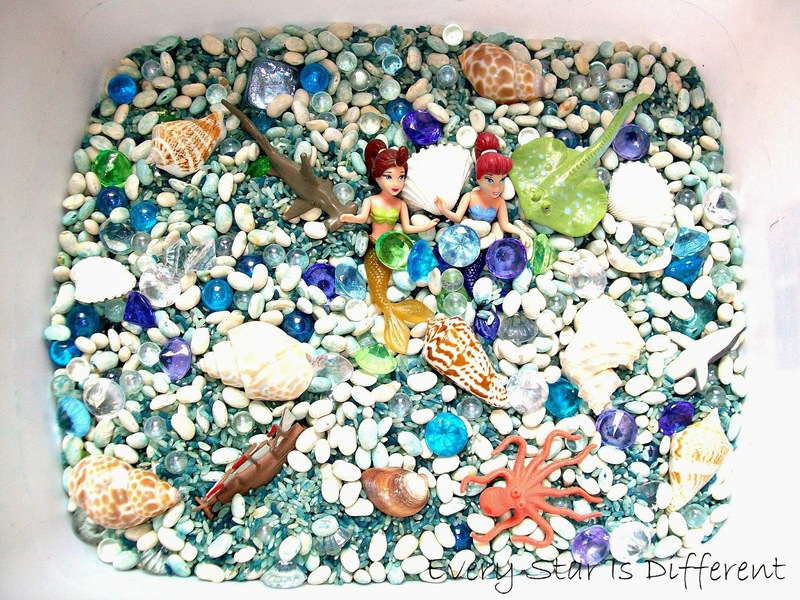 The kiddos do fabulous with this! 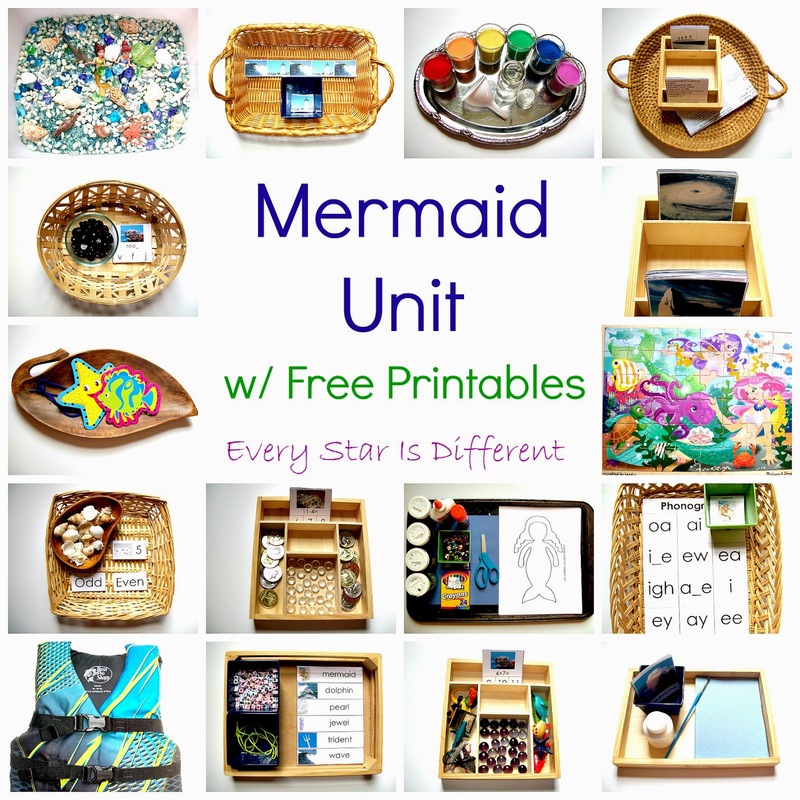 Source: I created this printable as part of the Mermaid Unit Math Printable Pack 1. For your free copy, click on the link at the end of the post. When I asked Dinomite what type of activities he wanted on the shelves this week, he mentioned how much he liked patterns and that we hadn't practiced them in a while. I made this just for him. The kiddos will use the pictures to complete the patterns. 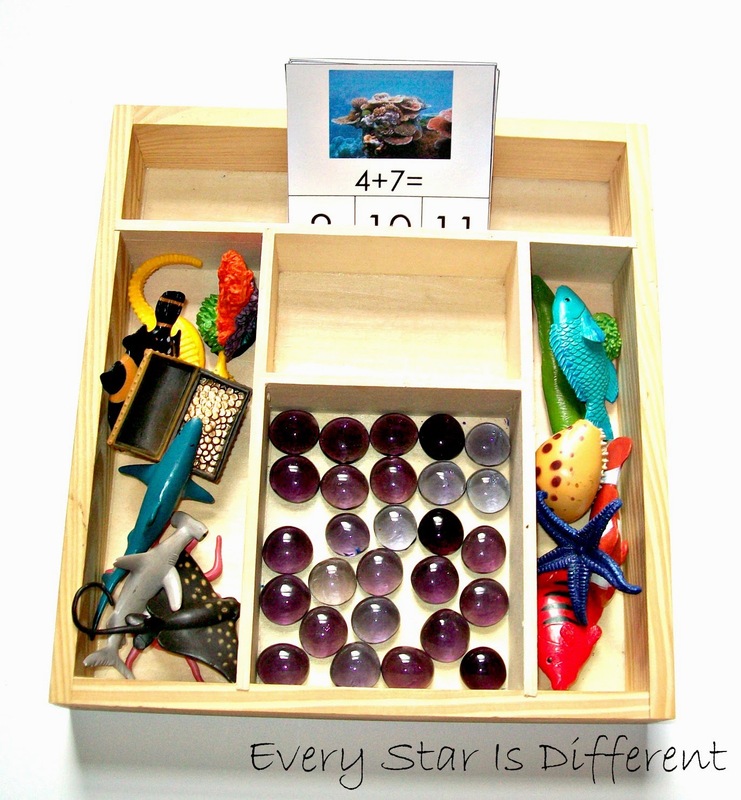 The kiddos will use the Safari Ltd. Coral Reef figures as counters and purple glass beads as markers when answering the questions on each card. 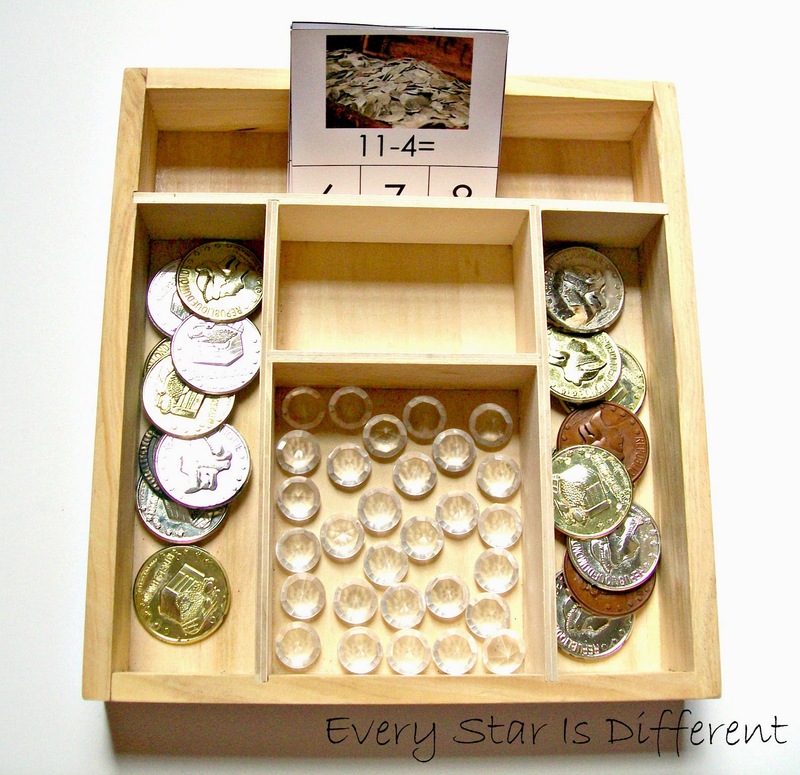 The kiddos will use coins as counters and "diamonds" as markers when answering the questions on each card. Anything weather related is sure to be a big hit with Bulldozer. 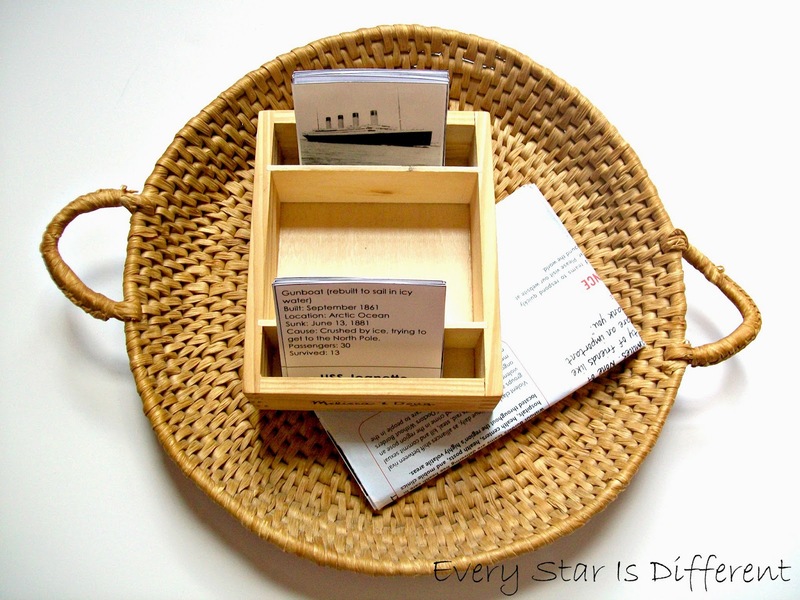 The kiddos can simply match up the cards or play a memory game with them. These cards were a big hit! 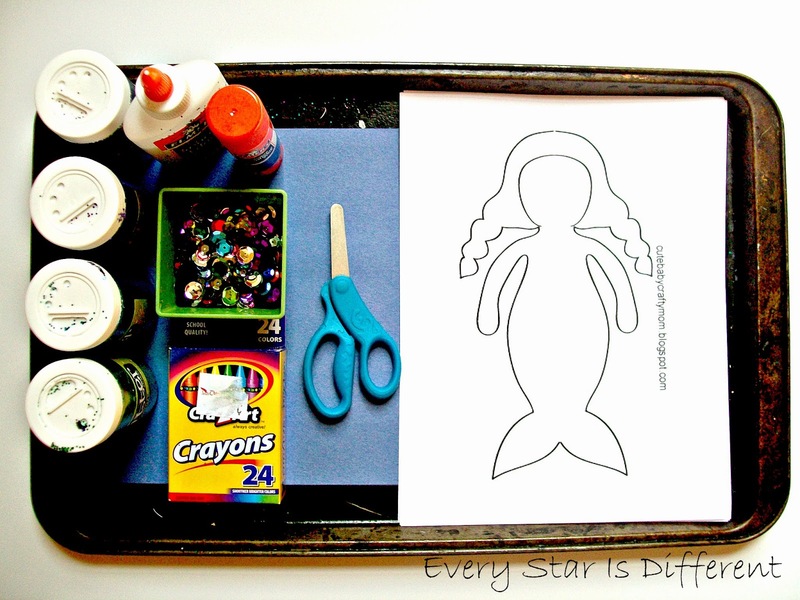 Source: I created this printable as part of the Mermaid Unit Science & Culture Printable Pack 1. For your free copy, click on the link at the end of the post. This is by far my favorite activity on the shelves this week. Jason and I researched a few (10) shipwrecks in history. Each shipwreck has a picture card and a fact card. The kiddos match the cards and then find the body of water where the wreck occurred, using the map provided. This activity has been a great way to review our five oceans! 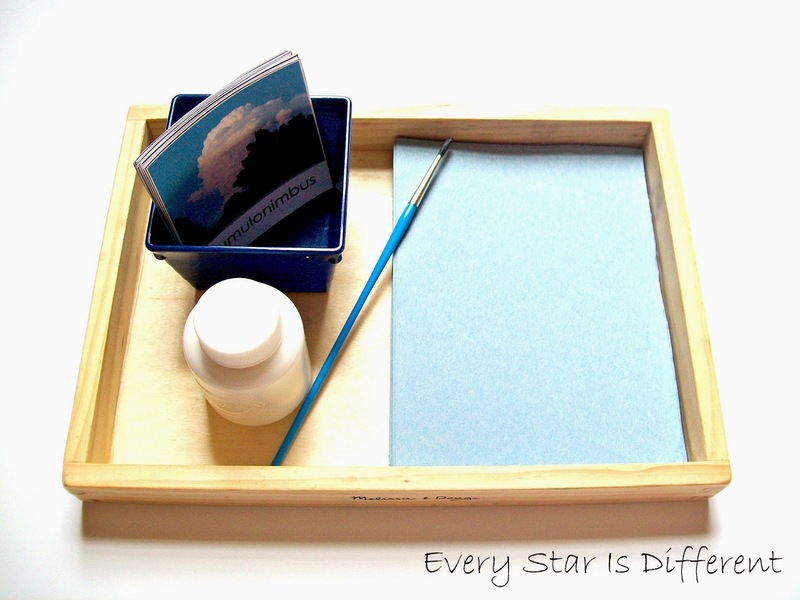 The kiddos will choose a cloud formation of their choice and paint it using the blue paper and white paint provided. 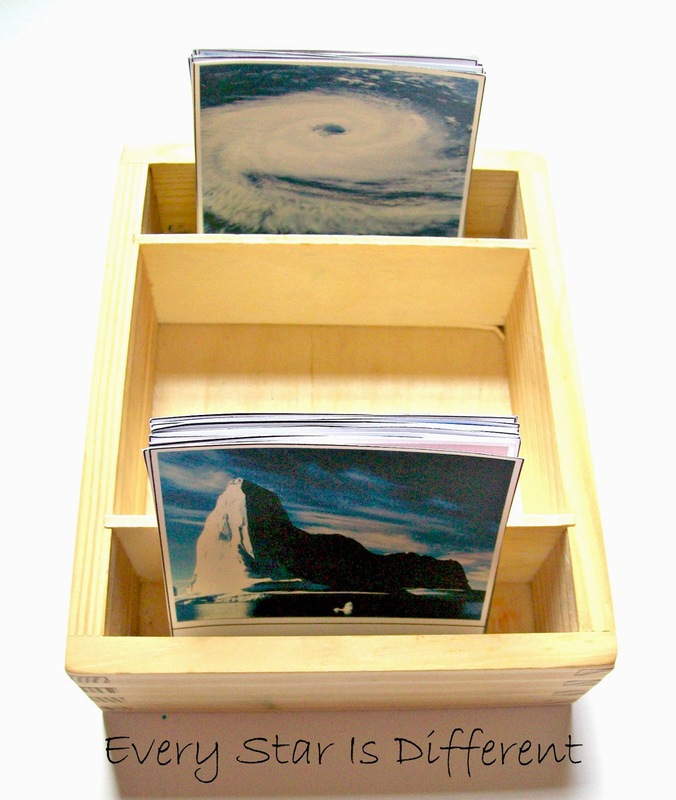 Source: I created the Cloud Formation Cards. For your free copy, click HERE. 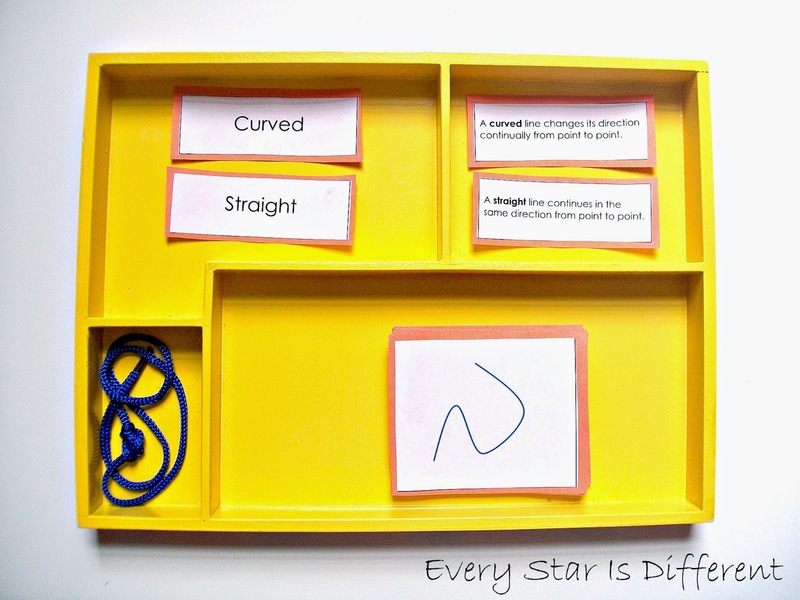 The kiddos will create the lines on the cards using the string provided and then sort them properly. I was unsure of how this activity would go, but to my surprise it's VERY popular and all of the kiddos have been very successful. Bulldozer blew me away with his new cutting abilities. 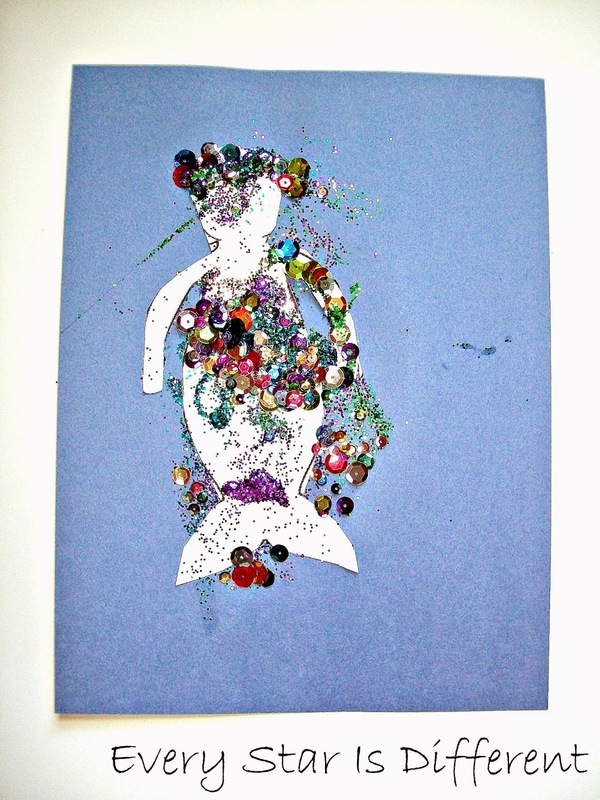 The kiddos cut out a merman or mermaid (cut off hair to create merman) and glue it on to the blue paper. 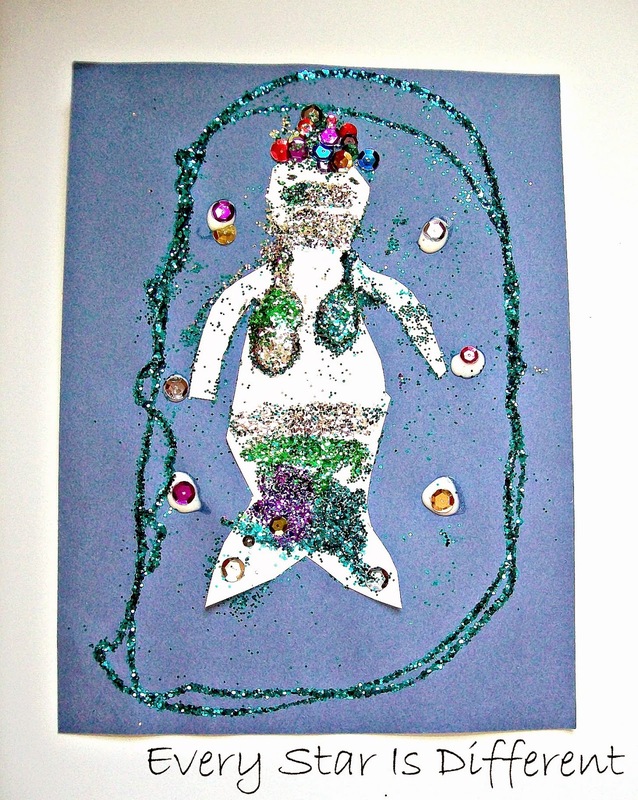 Then they decorate the merman or mermaid using the crayons, glue, glitter, and sequins provided. 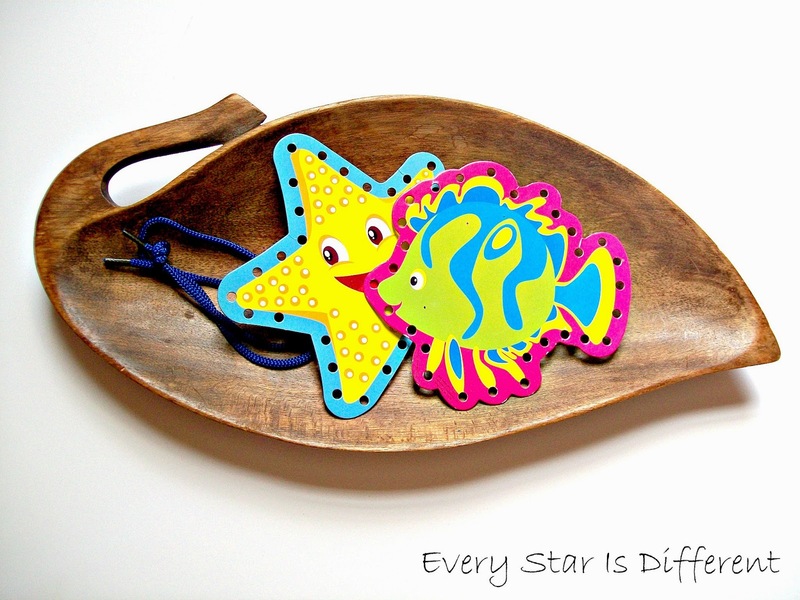 Source: The printable for this activity can be found at Cute Baby Crafty Mom. Check out the kiddos' work. Bulldozer's work. Check out his newly found counting skills! The kiddos continue to practice playing the piano and singing. We continue our Fun Family Fitness Program. 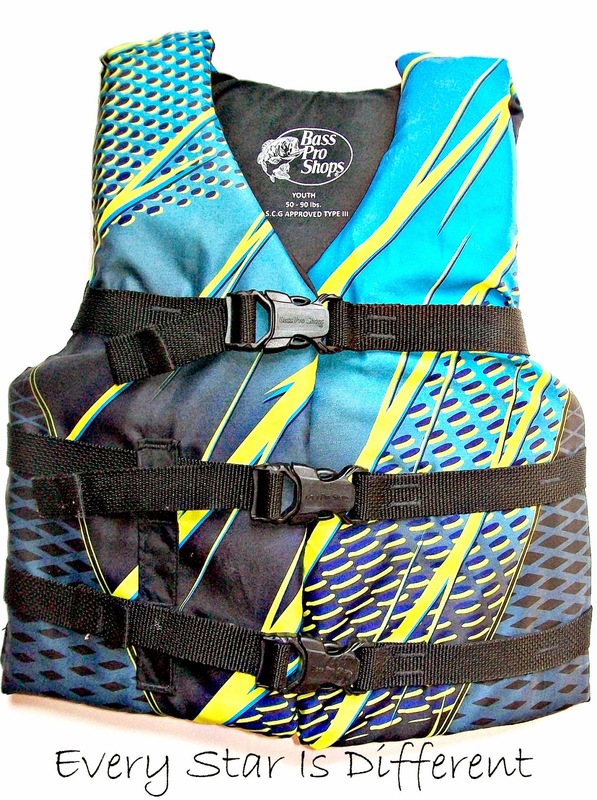 The kiddos will practice putting on their life jacket and buckling it. 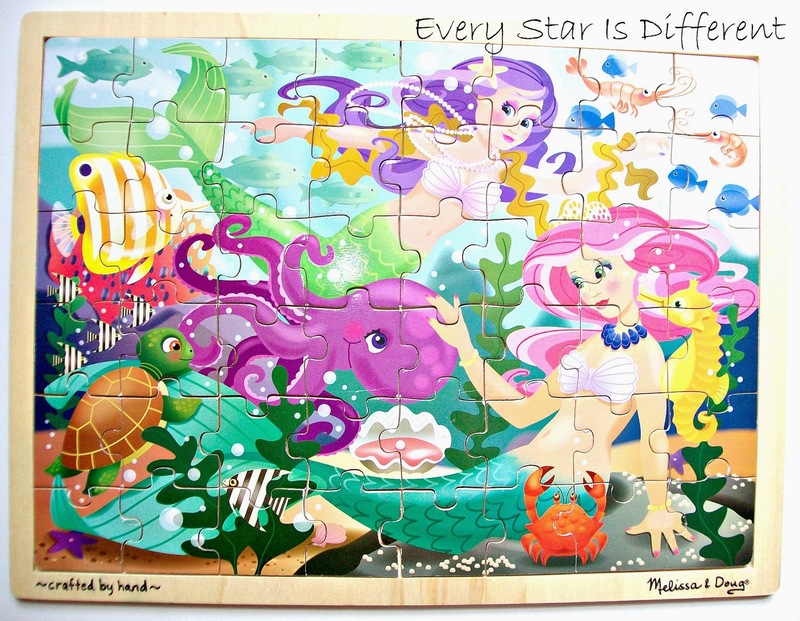 The kiddos will practice putting together this mermaid puzzle. The kiddos will lace one of the cards provided. The kiddos are thoroughly enjoying our new sensory bin. Dinomite requested one this week. 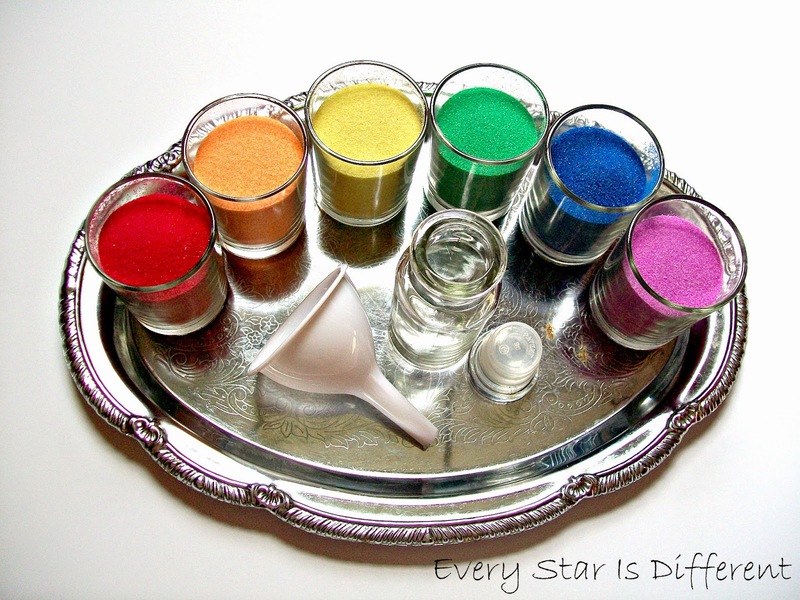 The kiddos will practice their pouring skills while creating rainbow sand art. Here are the kiddos' first sand art creations from today! They had a lot of fun making them. For those interested in the free printables, click on the links provided. Next week we'll be studying South America. We are a week behind due to the kiddos being sick this past week, but hopefully we'll catch up sooner than later! Wow! You have done a huge amount of work! I love the seashell Odd and Even and the cloud formations for painting inspiration. Thank you! 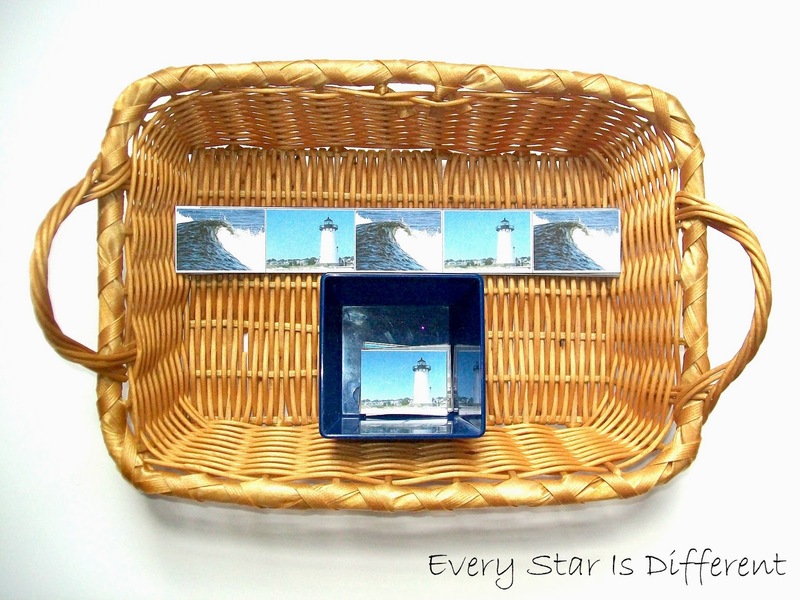 Odd and Even activities are some of my favorites because of the endless possibilities for manipulatives! 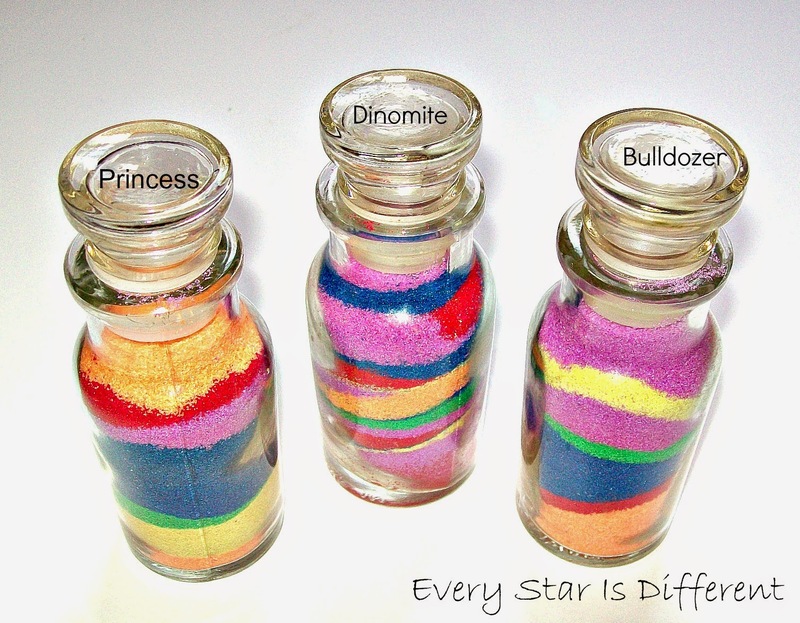 What a gorgeous idea for rainbow sand art! I also loved the visual art activity!!! Thank you for sharing! Thank you! I LOVED how beautiful the set up for the sand art activity turned out. It's by far my favorite photo from the entire unit. Silly, I know, but true. It just looks so inviting. 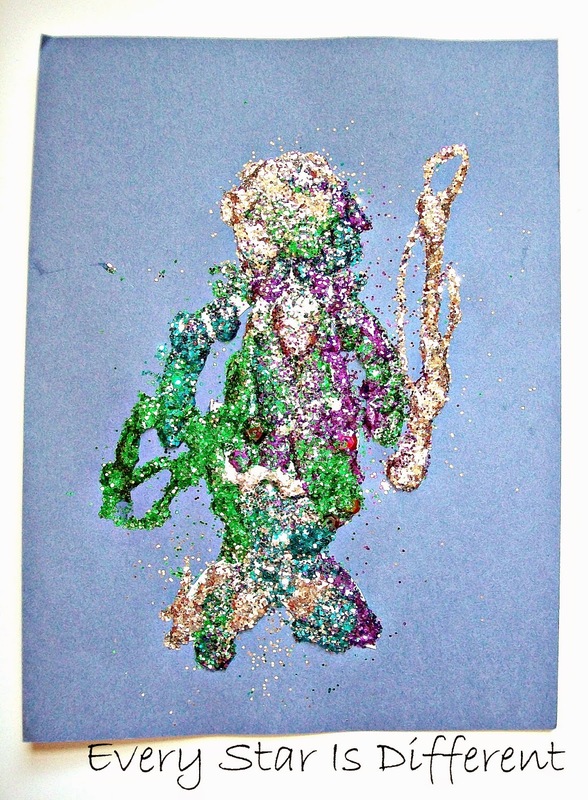 The art activity has had such rewarding results already this week! I love the crafts especially the bottles! Thank you! The kiddos have loved learning how to do sand art. I must say it's helping them perfect their pouring. They're being so careful to make sure their sand layers look perfect. I've never seen them use such extreme caution before. It's been wonderful!